Flute lessons are available in 30, 45, or 60 minute weekly lessons. Program also includes two 60 minute group classes per month: music theory fundamentals and performance workshops. Plus one formal recital per semester. Emily Borus has been teaching clarinet, saxophone and flute at the Rochester Conservatory since September, 2015. 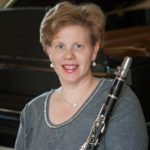 She has a BA in Clarinet Performance and Business Administration from University of Michigan, an MBA from Walsh College, a Post-Bachelor Certificate for K-12 Instrumental Music Ed from Wayne State University and a Post-Bachelor Certificate for Business Education from Wayne State University. Mrs. Borus has been teaching professionally since 1997. She held positions as Band Director at St. Lawrence in Utica and at Rochester High School. She is a substitute teacher at Rochester Community Schools, the Principal Clarinet for the Royal Oak Concert Band, and Alto Saxophonist for the Woodward Avenue Jazz Orchestra. 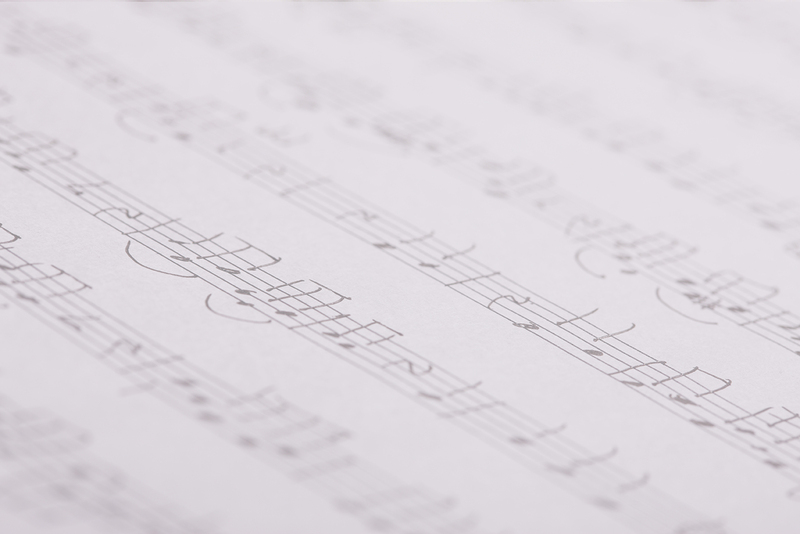 As a teacher, she strives to share her love of music and instill an enjoyment of playing which her students can carry with them for the rest of their lives. Mrs. Borus is excellent at helping her students understand musicianship, style and technique and all of her students play with a maturity beyond their years and experience.